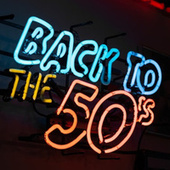 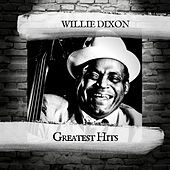 Willie Dixon was one of the best blues songwriters to ever walk the planet -- the songs he wrote affected the entire course of blues music, not to mention rock and roll. 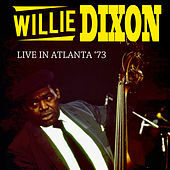 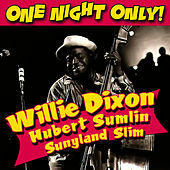 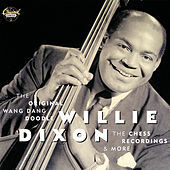 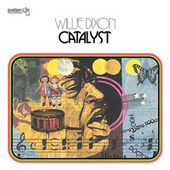 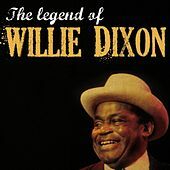 His deep bass voice and acoustic bass playing were not initially focused on when Dixon began working with Chess Records, but rather his down-to-earth songs such as "Hoochie Coochie Man", "Spoonful" and "Little Red Rooster." 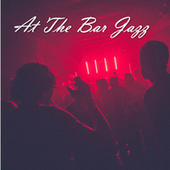 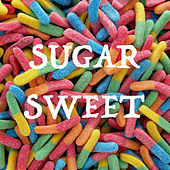 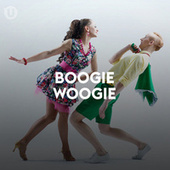 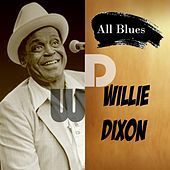 It was later in his career that Dixon became a performer as well as writer, singing gritty odes to the back alley and mastering the double meaning in lyric writing. 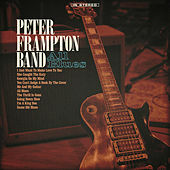 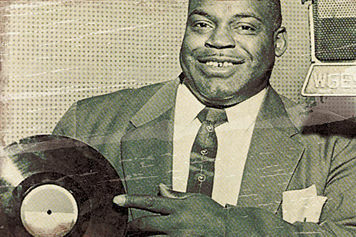 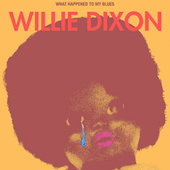 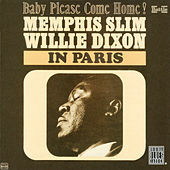 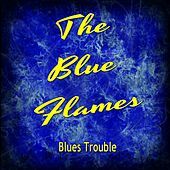 Every single blues artist is influenced by Dixon, and it was partly due to classic renditions of his songs that Muddy Waters and Howlin' Wolf came to fame. 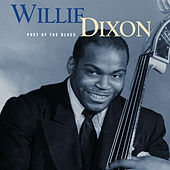 With covers (credited or not) by The Rolling Stones, Jimi Hendrix, Cream and Led Zeppelin, Dixon shaped the way that rock was supposed to sound, and the attitude that rock stars were to take with them on stage.